The ideal follow-up of the New Year’s celebration is to visit the New Year’s brunch at Fabius! On January 1 (starting from 02:00 p.m.) the Chef of our Restaurant treats all guests with Ligurian fish soup with tomatoes, chili, bell pepper and spices, and the Chef Bartender presents a free-of-charge Bloody Mary cocktail with pickle. 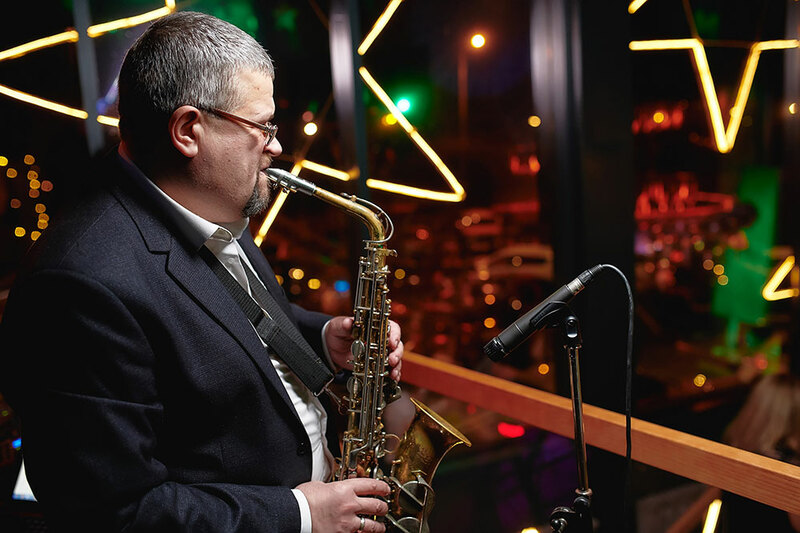 Live music (starting from 04:00 p.m.): light saxophone melodies. To reserve a table please call: (050) 324-40-46; ‎‎‎‎‎‎‎‎‎‎‎‎ (067) 632-84-17. We are waiting for you at the address: 70 Stolichnoe Highway Str.